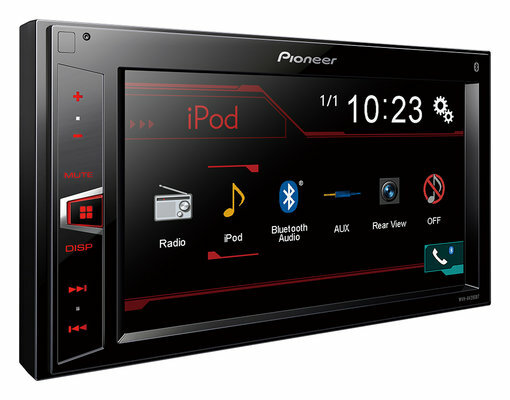 Enjoy all of your favourite content on a large 6.2” Clear Type touchscreen, right on your car dashboard. Take your digital music and video collection with you on the road. Whether it's a portable music player or the latest iPhone, the MVH-AV290BT plays audio/video from almost any digital source.